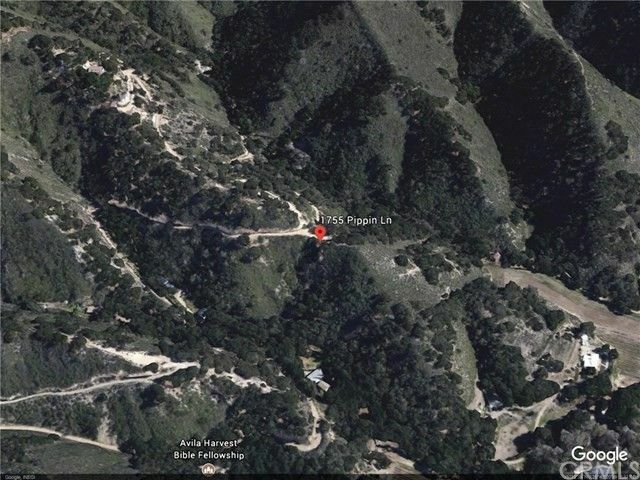 Great opportunity to build your dream home in a stunning setting, 3.14 acres on a hilltop that over looks See Canyon. Enjoy views of the surrounding vineyards and orchards. Oh, and there is a peek of the Pacific Ocean too. Individual well drilled on site in 2005 with an estimated yield of 15 gallons-per-minute. The property has been extensively surveyed and has a complete set of plans, aerial topographical data as well as botanical report saving you a fortune in site preparation costs and an extensive amount of planning time.